ACCOUNTING FIRM KPMG has fired a senior partner in charge of its Los Angeles office after they allegedly were involved in sharing insider-trading tips to a third party. 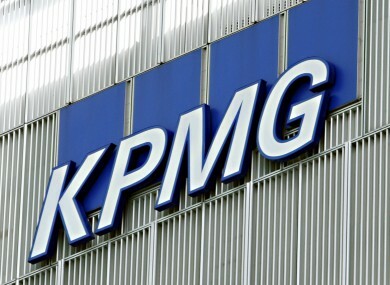 In a statement, KPMG said the third party then used the tips in stock trades involving several West Coast companies. KPMG have now resigned as the auditor of Herbalife “as a result of this individual’s behaviour” and Herbalife’s shares have been halted from trading. KPMG has 22,000 partners and employees. Email “KPMG fires partner in LA office for allegedly sharing insider trading tips”. Feedback on “KPMG fires partner in LA office for allegedly sharing insider trading tips”.